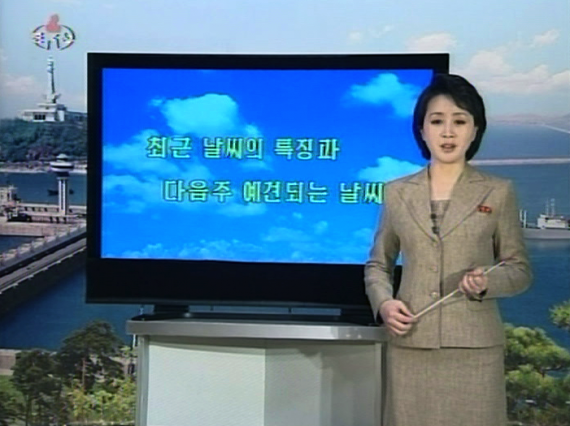 Sometimes it’s the little things that mark larger changes in North Korean society. 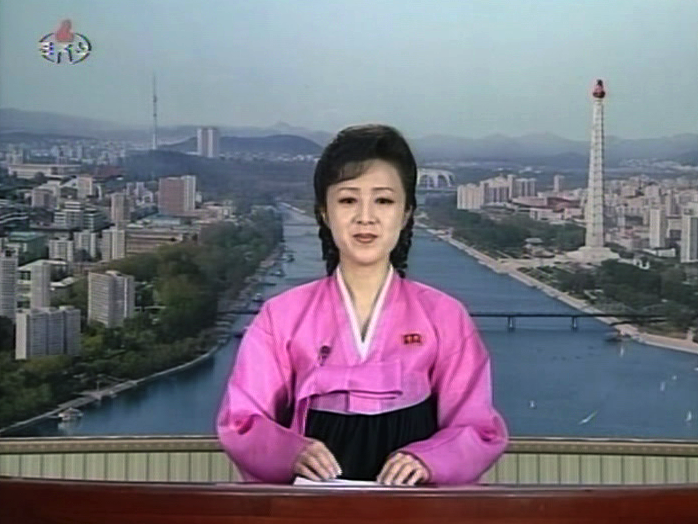 As the nation celebrates the 100th anniversary of the birth of national founder Kim Il Sung this Sunday, April 15, announcers on state television have begun wearing new pins that have two faces on them. 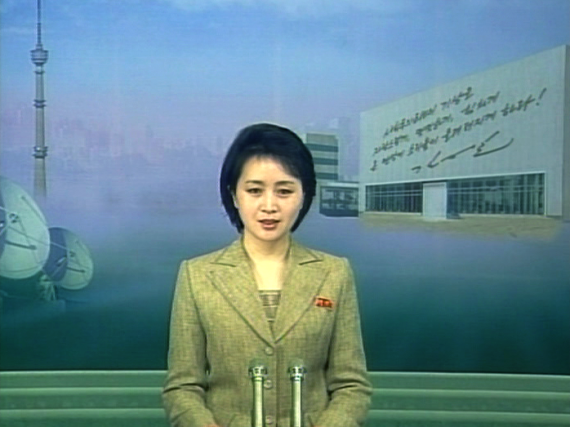 The “Kim pins” are familiar to anyone that closely follows North Korea. Worn on the lapel almost all the time by North Koreans, they typically have the face of Kim Il Sung or Kim Jong Il. Eagle-eyed North Korean TV monitor Mark Fahey in Australia spotted the change in the last couple of days. 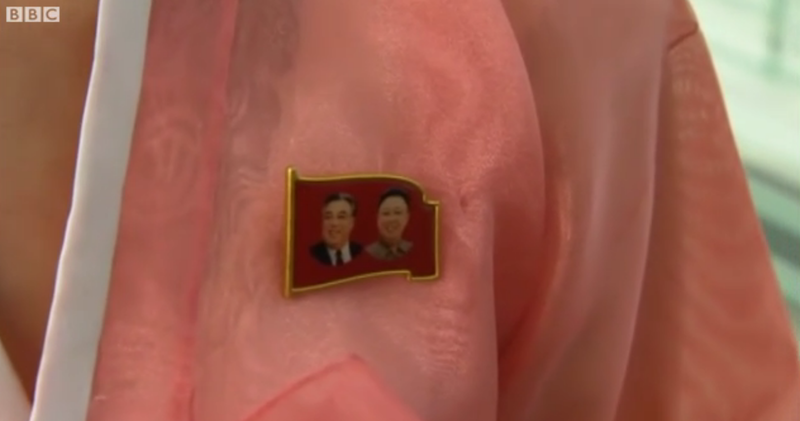 Unfortunately the resolution of the TV images isn’t enough to see the badge in detail, but it’s almost certainly the faces of Kim Il Sung and Kim Jong Il. Similar badges were available a couple of decades ago but production was halted in the nineties, according to a Daily NK report. With Kim Jong Il’s death in December, the double-headed badge is part of the government’s signals to the nation that his era has passed. The unveiling of two new statues of the Kim Il Sung and Kim Jong Il in Pyongyang on Friday can also be viewed as part of this process. 2 Comments on "TV presenters have new double-Kim pin"
Yes, indeed, everyone who participated in the military parade on the Kim Il-Sung square on 15 April was wearing these double Kim pins. first noticed them being warn? Editors?